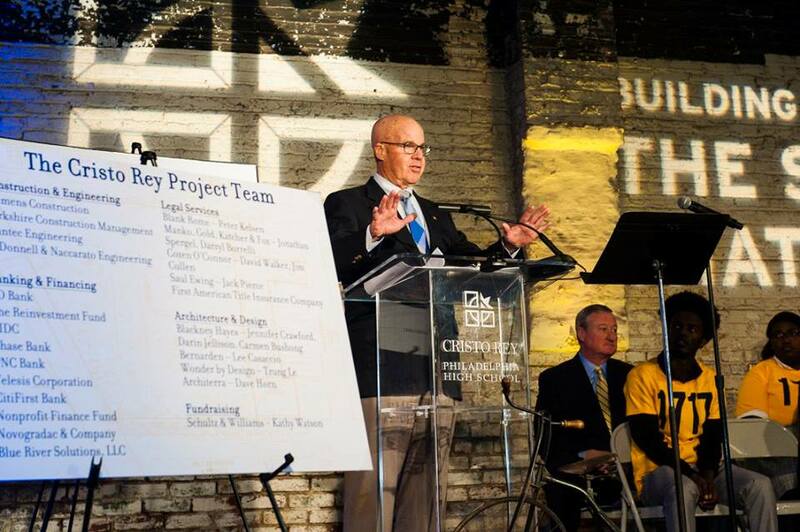 Manko, Gold, Katcher & Fox LLP (MGKF) was proud to attend the November 21 groundbreaking ceremony for the future permanent home of the Cristo Rey Philadelphia High School. 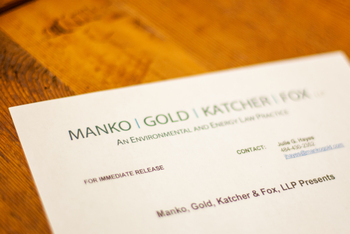 MGKF’s Managing Partner Jonathan H. Spergel and Senior Technical Consultant Darryl D. Borrelli have done pro bono work to assist the school in ensuring that it meets the highest standards for environmental quality. at the groundbreaking ceremony for the new Cristo Rey Philadelphia High School.